·Make your beauty balm soap long lasting. Save your money! ·This soap holder lets the soap dry in the air and prevents it from getting wet. 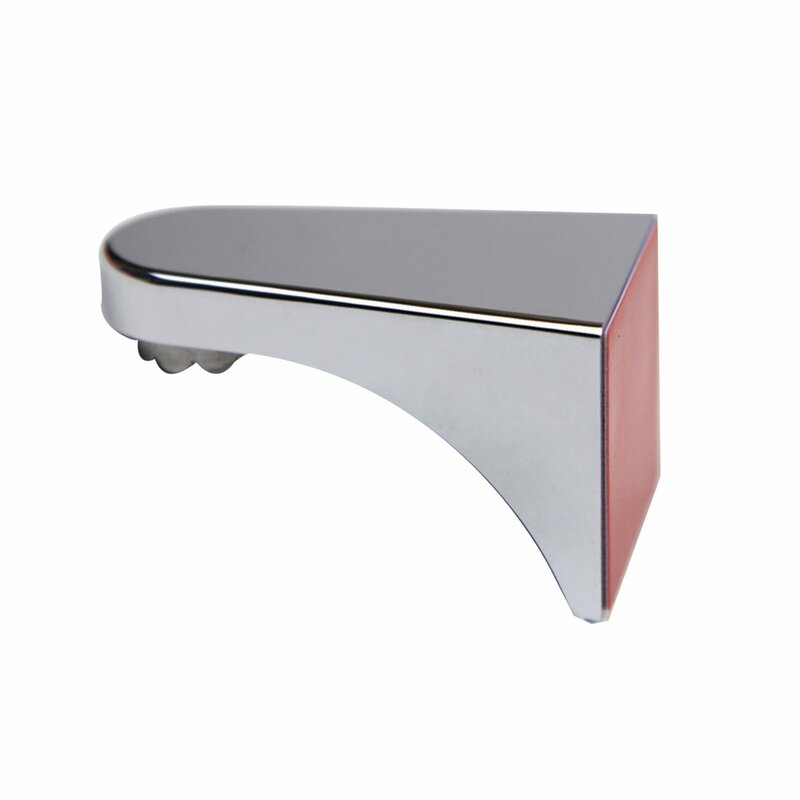 ·Original minimalist and chic soap holder design. ·Can be used to hold soap or can be used as a key holder (or anything magnetic). 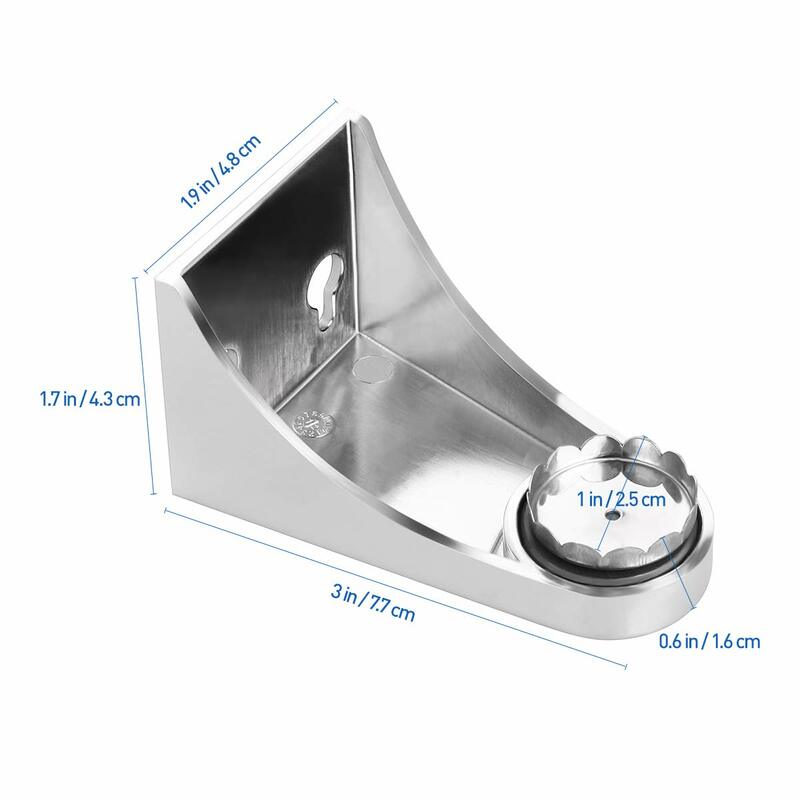 · Easy suction to mirrors, tiles, glass or other smooth surfaces. 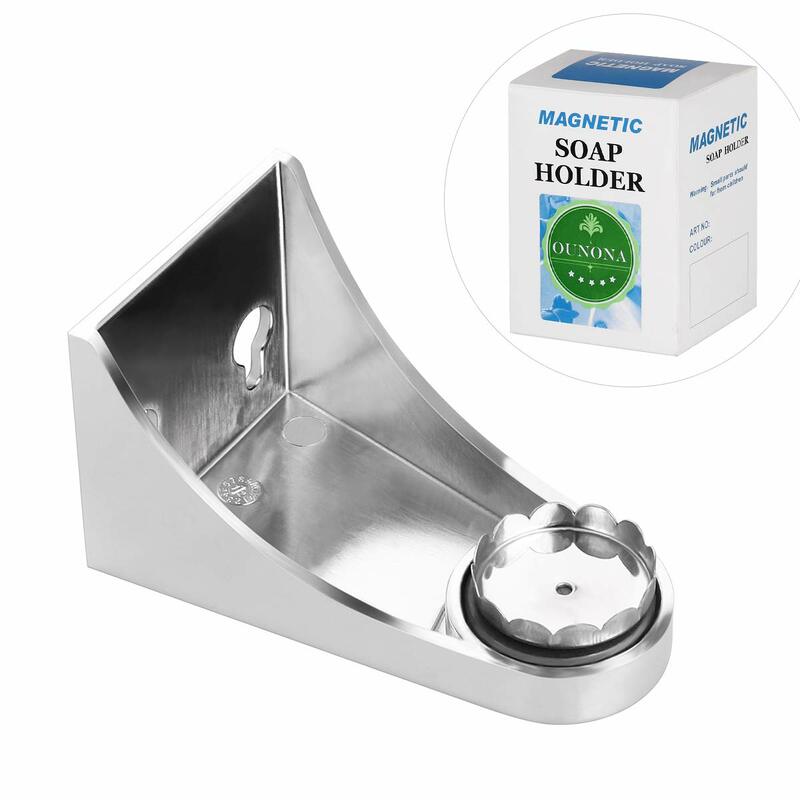 This Magnetic Soap Holder: Eliminate your need for a soap dish and keep your countertops clean with the magnetic soap holder. The soap will dry out between applications and extend the life of the soap. No more annoying soap production on the counter. Easy suction to mirrors, tiles, glass or other smooth surfaces. - Size: 7.6 x 4.2 x 4.3 cm. Copyright © 2017. Ounona All rights reserved..